Hand Carved and Painted Wood Statue of Girl with Two Fawns - Large 18" Rare "Dolfi? 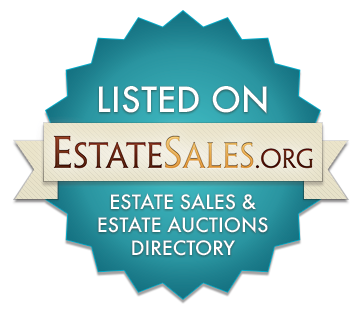 "; Unmarked - River Valley Estate Sales LLC. Item CS1970 – For sale is a Tall Vintage Hand Carved, Hand Painted Wooden Statue of a Blue Eyed Girl with two Fawns. She stands on her own wooden pedestal base and appears to be carved from one piece of wood. Much care was taken by the artist to ensure that she is as detailed on the back as she is on the front; a sign often indicative of quality workmanship. The piece is unmarked, but is possibly a Large Vintage unmarked Dolfi Girl statue with 2 Young Deer, most likely made in Italy. The piece is in good condition, as may be seen in the photos, and is simply delightful.